BMW is known for innovating, the world of automobiles into the next gen. The company’s I series vehicles are some of the best around. The new i8 concept car shows how the side mirrors and rearview mirror could be replaced with cameras for maximum efficiency. 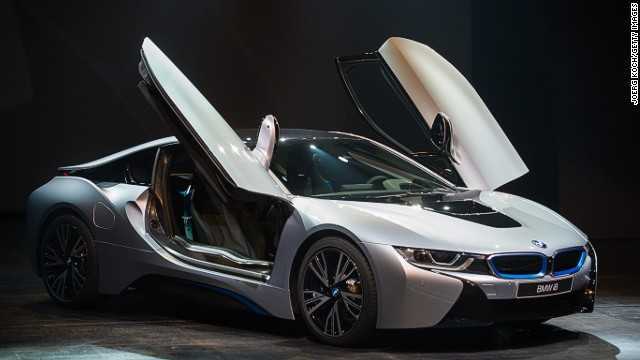 The latest concept version of the i8 integrates cameras wherever mirrors used to be. The designers have listed the number of advantages that users get when they opt for this futuristic design. While it might sound unconventional and hard to use in reality, they have also detailed on ways it could help in increasing visibility as well as hazard alerts made possible by a highly informed infotainment system. According to the new concept car, three different cameras will be used to increase visibility for the driver and avoid blind spots. Out of the three, two will be mounted on the doors while the third in the rear window. These cameras will work in unison and will display a conjoined image in the rear view mirror which is actually a LCD display. Instead of seeing reflections of vehicles and terrain, drivers will actually be looking at footage that totally eradicates blind spots. There is no need to adjust the LCD display because the cameras will position themselves in such a way that the image is comprehensive. Every corner will be covered because of their strategic placement. “Dangerous blind spots are totally eliminated” confirmed BMW. We can’t disagree with their claim for sure. 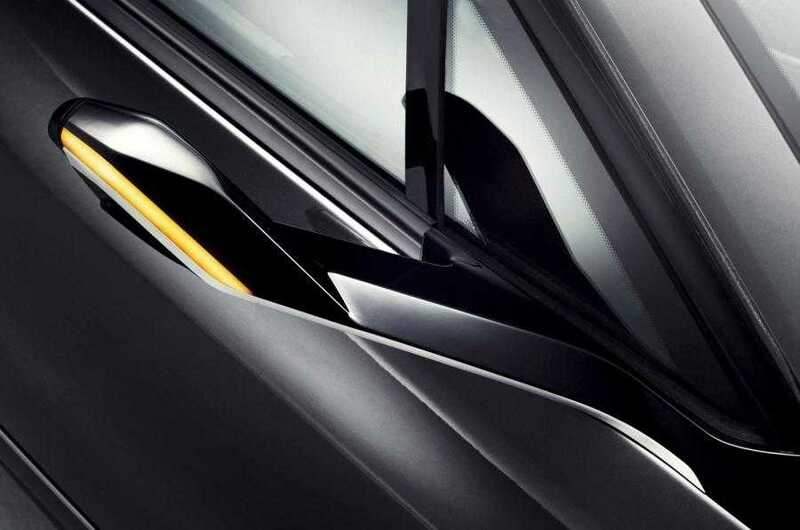 The company added that by removing mirrors completely from the system, it is much easier to spot fast cars. The camera feed will be analyzed and the infotainment system will warn the driver of any vehicle that is approaching them at blazing fast speeds. It also warns them in case someone is changing lanes at an inappropriate time. And, obviously, it makes it easier to park the car in tight spots, especially for those who find it difficult every time they spring up. BMW, talking about the i8 mirrorless concept car said that their cameras are easy to use and they are not dependent on the user to position them. It makes driving easier, fun and safer leading to decreased crashes as well as to secure oneself from annoying people on the road who switch lanes without warning. The full view of the rear will ensure those behind the wheel to drive in a calm and relaxed mood.